Find key resources relating to our handling equipment, from regulations and directives to operation and maintenance manuals. It's important that you have access to all the information you require when purchasing and operating our handling equipment. We’ve allocated an area of our website to providing useful resources for you, whether you’re a new customer or a long-standing client. 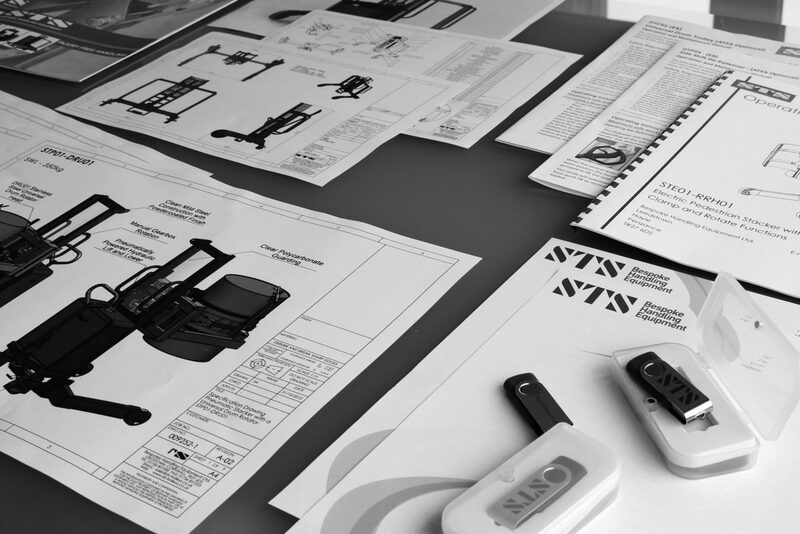 You can find copies of our operation and instruction manuals for all our standard products as well as information relating to regulations applicable to STS equipment. We also offer a full breakdown relating to drum handling safety in the workplace. If you need any other information or would like to request a document, get in touch via our enquiry form. It's important to be aware of the regulations that apply to your industry. Take a look at some of the key EU directives, UK regulations and British Standards that relate to manual handling.